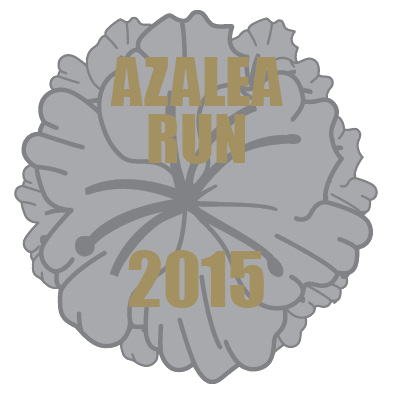 The 3rd Annual Azalea Run is less than a week away! We are holding two packet pickup's before race day. Please try to get your packet before race day to help us out with the race day rush. If you are unable to attend this event and you'd like to transfer your bib to a friend or you signed up for the Half Marathon and would like change to a different race (or vice versa), please contact us at . Packet pick up will be held from 4PM to 7PM at the Gardens at Woodfield, 441 S. Truman Blvd in Nixa (race start/finish line). Race day registration/packet pick up will be held from 6:30AM to 7:45AM in the Large Tent at the Gardens at Woodfield. At 7:40AM, we are holding a Dedication of the Veteran Gardens at the Gardens at Woodfield with the First Flag raising Ceremony. FREE PANCAKES - All registered participants are welcome to as many pancakes as they can eat. Friends, Family, Supporters and so forth are welcome to enjoy the pancakes as well, but a donation would be greatly appreciated. Donation jars will be set up around the pancake tent. Awards – We’ll get started with the awards as soon as possible. We have 240 Age Division Awards to hand out so please be patient. Please stick around and pick up your award and show your support to others. There will be vendors around the park and bounce houses for the kiddo’s.